A tonsil stone is a calcium based rock like structure that is formed on one’s tonsils. Though many claim that they are harmless globs, they tend to produce a horrendous bad smell. Tonsil stones are generally, yellowish/white in color that appear on the tonsils as a small grain like thing. They are often visible when you open your mouth and extend your tongue. If you want to get rid of tonsil stones, you need to either remove them physically or dissolve them completely. Many websites, across the internet give out the same bookish remedies which doesn’t work to real people. Unlike them we tonsilstoneremedies.net are giving complete research-backed solutions from almost 7 Years. 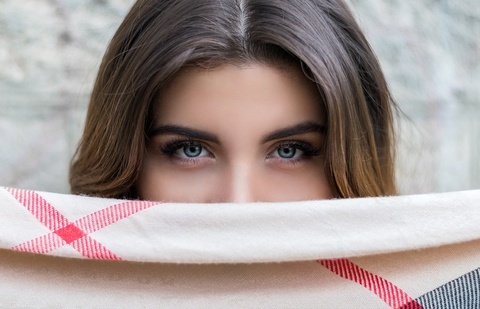 Thus you will not find this practical content anywhere else across the internet. 1. 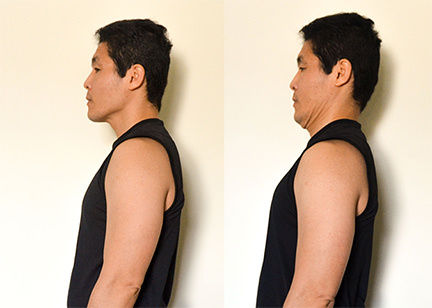 Initially bring back your jaw backward, such that you form a double chin below your face. 2. Once you bring backward, slowly move your tongue such that it touches the upper roof of your mouth. 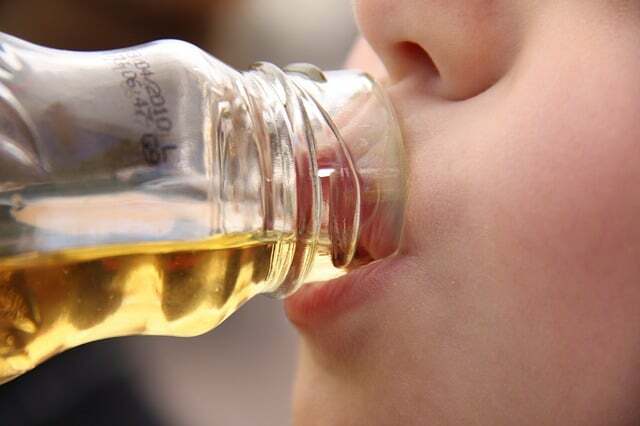 Apple cider vinegar is a special type of vinegar that is made from the extracts of cider that is the apple. Most people don’t know that the apple cider vinegar has strong anti-bacterial and anti-inflammatory properties. 1. Add 1 or 2 teaspoons of apple cider vinegar to a glass of warm water. You can also add honey if you want. 2. Gargle this solution daily until your stones are completely dissolved. Make sure your gargle more to the side you are having the stones. Thus doing so makes the liquid to directly touch your stones. See Does apple cider vinegar gargle dissolve tonsil stones? Sometimes, when you have to remove tonsil stones, you don’t need expensive mouthwashes or some complex equipment. All you need to do is use your finger in a perfect way. This is what we call as a finger push. 1. Initially gargle with any of the mouthwash, so that the stones get wet. 2. Slowly open your mouth and identify your tonsils and the exact location of the tonsil stones too if possible. 3. Once you identify them, slowly massage/push the skin of tonsils near the stones. Do this all over the entire tonsils. This gentle pushes immediately brings out the tonsil stones present in the crypts. Do you know one of the another common reason for tonsil stones is the mucus? Yes, the mucus present in your nose slowly drips down, enters the throat and settles down on the tonsils. 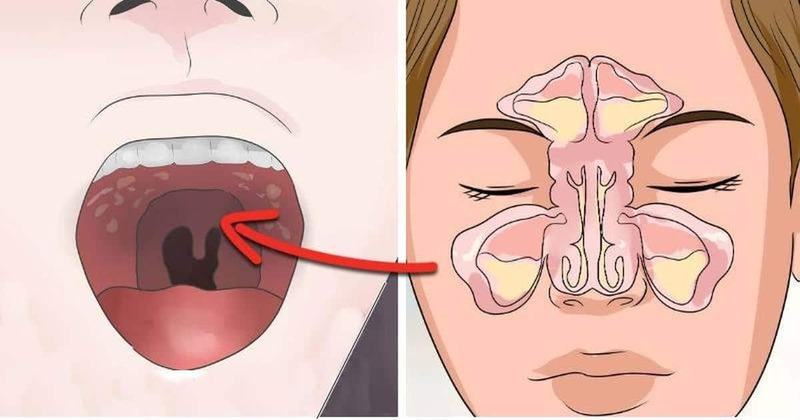 This is known as post nasal drip. The bacteria slowly act on this settled mucus and forms small globs called the tonsil stones. 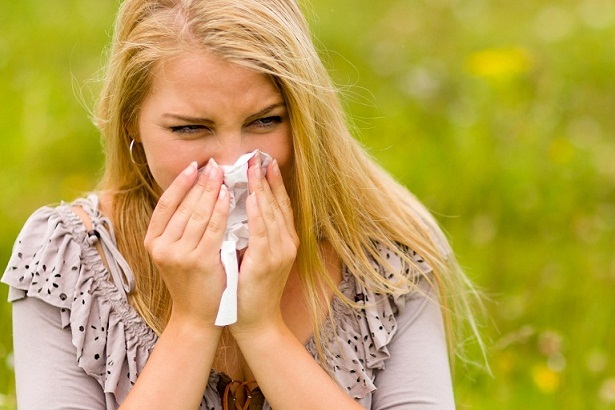 Thus one of the best ways to get rid of tonsil stones is to clear off your sinuses and mucus. Once you get rid of your mucus and post nasal drip, your tonsil stones will go away automatically. See Are your Tonsil stones because of Post nasal drip? Do this Now..
1. Take some water into a bowl and heat it for some time. 2. Continue heating the water until the water boils to steam. Then put off the stove and place the bowl on a table. 3. Now wrap a towel around yourself and start inhaling the steam. Continue this for at least 2-3 minutes every day. Chopsticks have a peculiar structure.. i.e one sharp end and a blunt end on the other side. This can be taken as an advantage to make the tonsil stones visible and thus remove them easily. 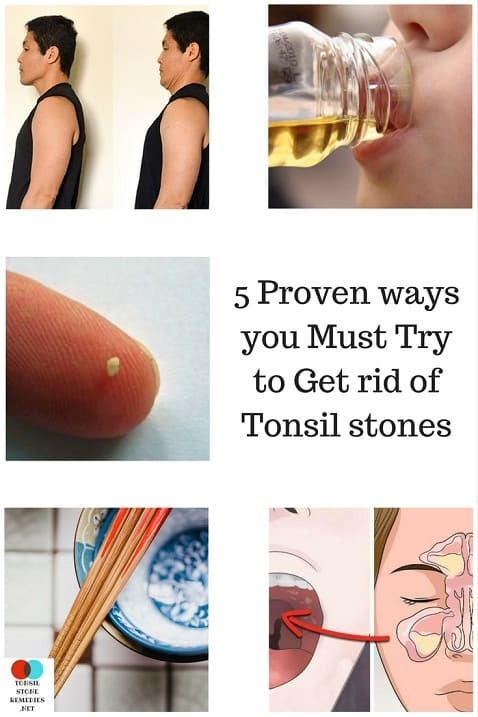 See Where can I get a step by step clear guidance that helps eliminate my tonsil stones? 1. Initially clean your entire mouth with a mouthwash. This makes your mouth dry, thus giving you more visibility. 2. Take a flashlight and a mirror. Open your mouth and identify your tonsils using the flashlight. 3. Now, take a chopstick. Turn it around towards the pointing end. This pointing structure can easily go down near to the tonsils and thus can easily reveal the tonsil stones on the tonsils. 4. Slowly try prying your tonsils using the pointing end of that chopstick. This prying is what that brings out the stones stuck on your throat. 5. Continue this process until the tonsil stones come out and are removed. Remember not to poke too hard as it may damage your tonsil glands. The above techniques just remove the already present tonsil stone. This no way clears the root cause causing your tonsil stones. This is the reason, many people get horrible tonsil stones again and again even after removing them. Thus within few days, the stones may be back causing the horrendous smell again. 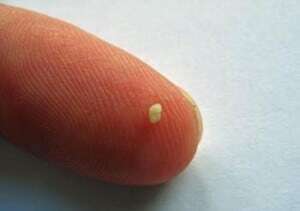 If you want to completely clear off the root cause causing your tonsil stones. If you want to eliminate your tonsil stones permanently such that they won’t comeback again.. The truth: Do tonsil stones go away on their own?